Derrick Rose is not only one of the most polarizing athletes to ever put on a Bulls uniform but in all of sports history. We all know the story — drafted #1 overall in 2008, went on to become the youngest MVP in league history, hometown kid carrying the weight of a city on his shoulders. 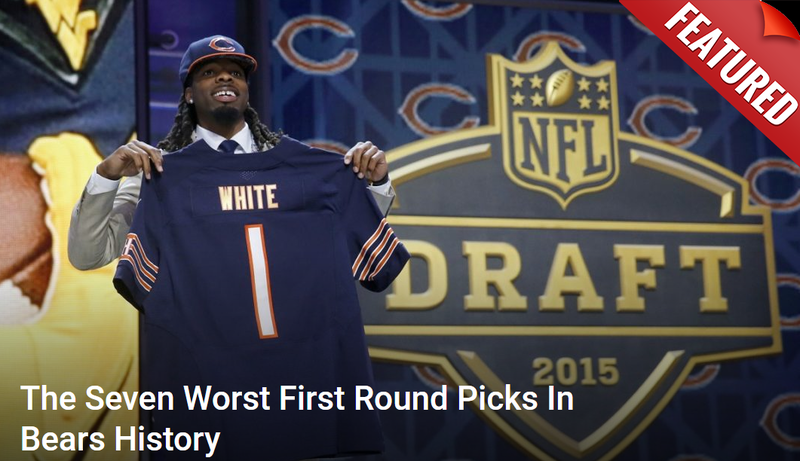 We as Chicago fans now look back on that era in nostalgic fashion. Thinking of moments like the Goran Dragic dunk, game-winning shots, and playoff runs that posed as the biggest threat to LeBron James and his “super team” Miami Heat. It was a career that looked like it was destined to be long and prosperous. 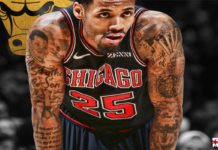 A career that we as Chicago fans believed was on the path to be the one comparable to Michael Jordan. But what it ended up being was a career that we as sports fans were robbed of seeing all the way through due to injury after injury. When Rose was acquired by the Knicks in a trade in 2016, most people thought it was the beginning of the end for him. 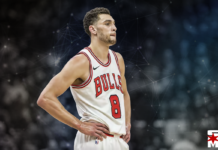 Everybody from the fans, to the expert analysts, said the same things: “Can’t stay healthy”, “He has to change his entire game”, “He has to learn how to shoot”, etc. Slowly but surely, however, Rose kept fighting and battling adversity to salvage a career that was once destined for greatness. Now let’s jump to the present day, where the moon and stars seem to possibly be aligning for our hometown hero coming back home. The potential of Derrick Rose joining the Bulls this summer seems more likely than ever as Rose’s camp has expressed interest in returning home. And this interest is not a one way street by any means, this is what some of the current Bulls players have to say on the topic. 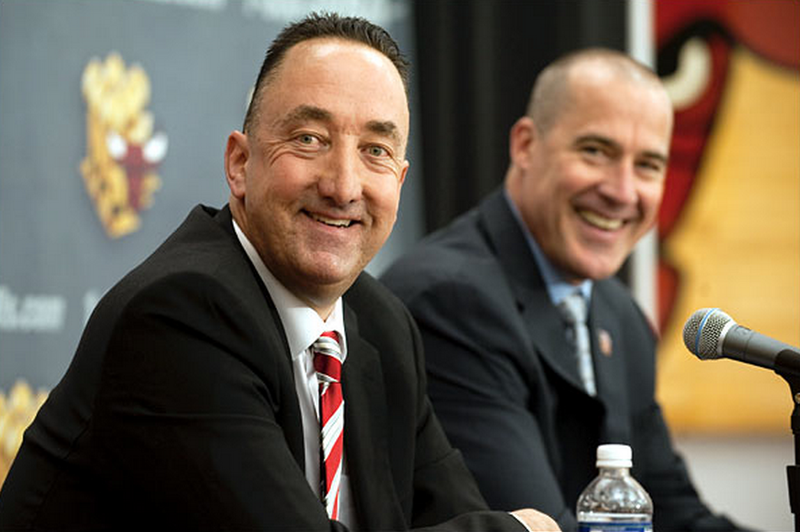 “Who wouldn’t want to play to play with Derrick Rose? I’m so happy for the guy. 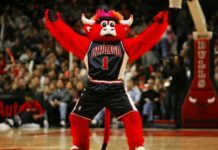 He never gave up.”- Otto Porter Jr.
With the current landscape of the Bulls roster, it makes all the sense in the world for them to at least entertain the idea. 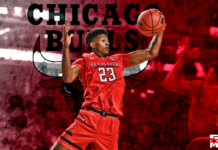 Kris Dunn has been a disappointment to this point, and it the chances of the Bulls selecting Ja Morant is a crap shoot dependent on the lottery balls going our way. 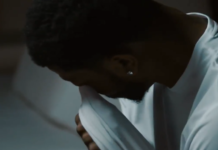 While all of this is circulating in the news, his documentary “Pooh: The Derrick Rose Story” will be airing tonight. I am fully prepared to have a box of tissues next to me while watching (for crying purposes, you sick bastards). Here is a little teaser of the film in case you have not seen yet. Derrick Rose holds a special place in the hearts of all Chicago fans. For me personally, it always has been infuriating when people would try to talk down on him or say that he failed us. His downfall wasn’t off the court issues, a bad attitude, or terrible work ethic. The downfall was something completely out of his control. The way he has clawed his way back to get where he is today not only mentally, but physically as well as something not many men in his position could have done. 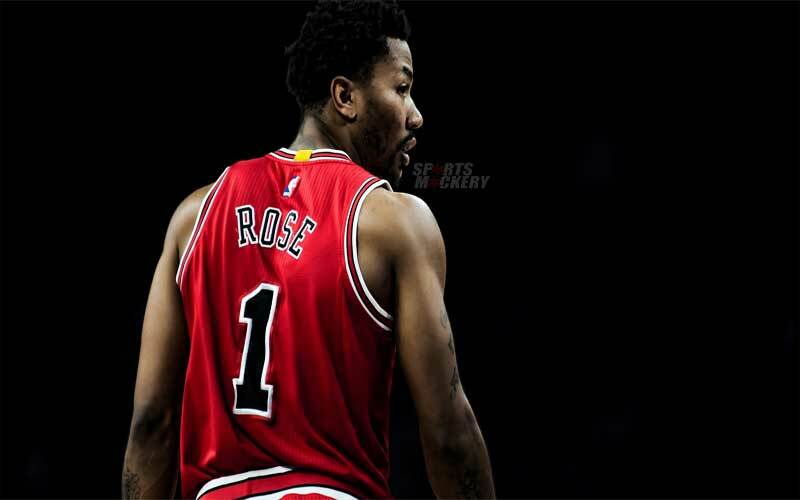 I am all in on Derrick Rose coming back home. Now, all we have to do is stay tuned for what’s next in store.